EFF is hiring an activist! 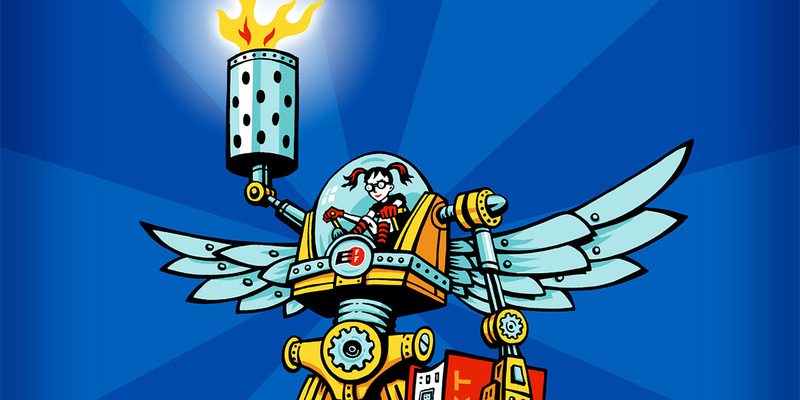 My colleague Elliot Harmon writes: " EFF is looking for a new addition to our activism team. This job is a big one: you’ll be joining EFF’s efforts to end warrantless spying by the NSA and other federal government agencies, as well as to fight for restrictions on the use of surveillance technologies by local law enforcement agencies. And it’s the perfect time for you to start: Section 215—the law that the NSA relied on for decades to collect Americans’ phone call records—is set to expire at the end of 2019. Between now and then, we expect a major legislative fight over its reauthorization. We need someone activating the public to demand that lawmakers respect their right to private communications."